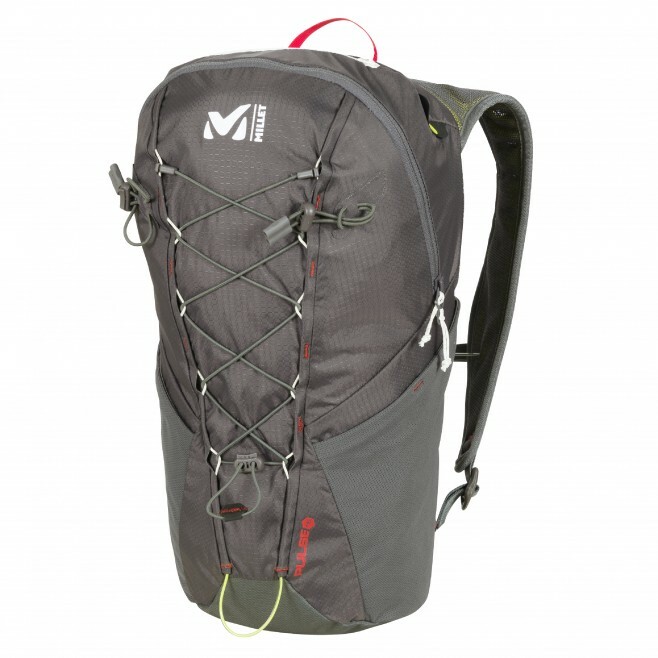 This brand-new 16L backpack is the most active model in the MILLET trail running range. 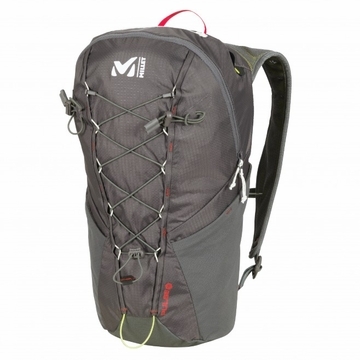 its feather weight - just 450g - and to-the-limit minimalist style will sway the most demanding hikers, who keep a close eye on the lightness of their gear. Lightweight, breathable and compact but highly functional - to take just the bare minimum - the PULSE 16 is perfectly suited to light hiking with its supple sport ergonomics, which promote fluid mobility. To erase the constraints of traveling fast, the PULSE� back with honeycombed EVA� structure keeps the load very close to the body while also optimizing air circulation, as do the perforated EVA� inserts in the ergonomic shoulder straps. With a zipped opening and full feature set, operational for all activities such as multi-pitch climbing, via ferrata, and even cycling excursions.